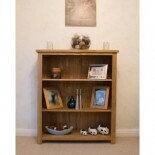 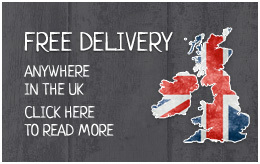 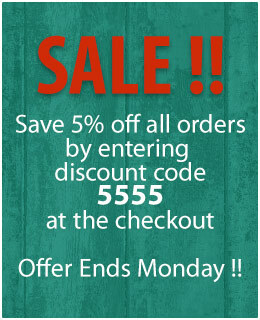 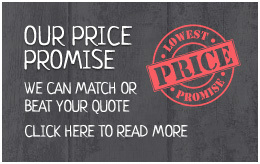 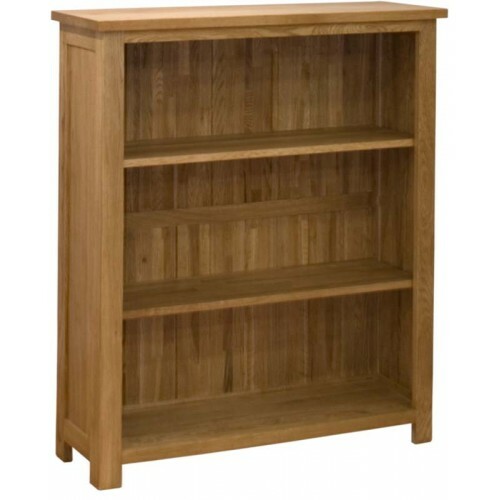 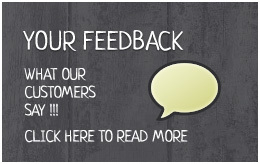 Small Oak Bookcase - Opus Oak Furniture Range - Price Match Promise! 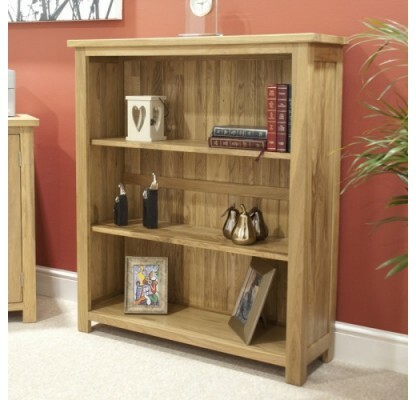 This small oak bookcase from the Opus Modern Oak range is made from 100 % solid oak with a light lacquer finish. It measures just over a metre in height, making it an ideal bookcase for small spaces or even for positioning on top of another piece of furniture such as a sideboard or dresser. 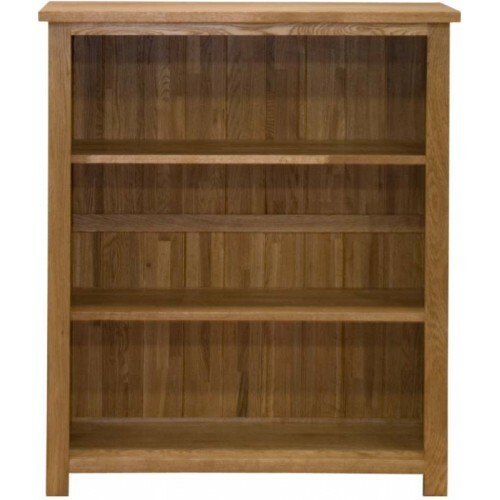 With two adustable solid wood shelves, you have the freedom to display books and items of any size. 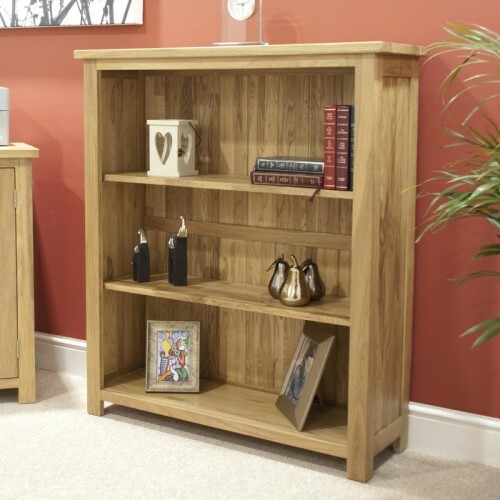 The bookcase has a solid oak top which also provides additional display space, offering a stunning lacquer finish in this modern classic design. 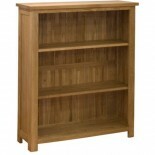 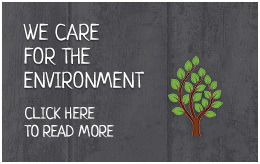 Our Opus Oak range is our most cost effective range of 100% solid oak furniture and is our most popular furniture range. 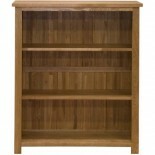 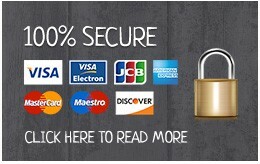 Matching furniture is available for all rooms in the home and is be delivered ready-assembled.